I started the blog when I was at uni and a lot of my earlier blog posts were comprised of purse-friendly meals which would be fulfilling, healthy, and not make my bank balance cry. Although my diet has changed a lot since then (back in the day!) I still try to shop as economically as possible. Being a student and managing your finances and meals for what is probably the first time is tough, but with a bit of planning and careful though it really can be done on the cheap, without sacrificing anything. 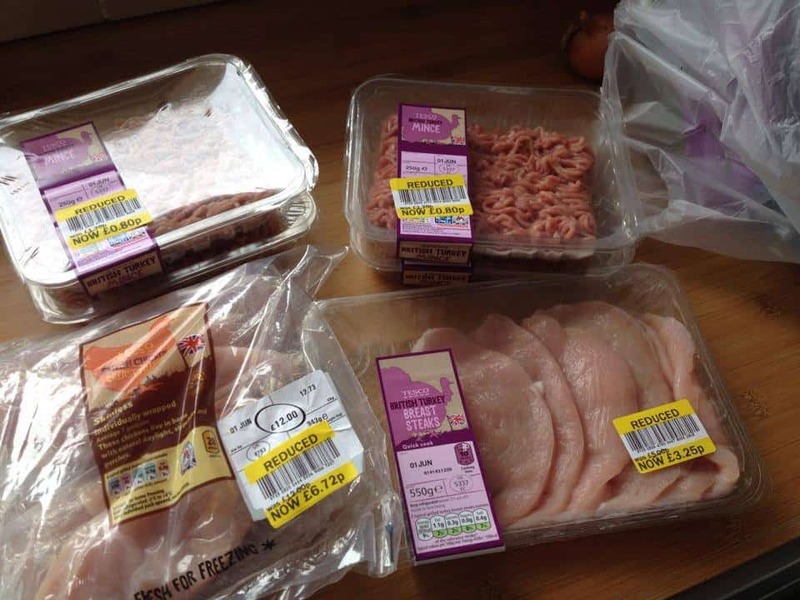 Here are my top tips of how to survive on a gluten free diet as a student – some of these I picked up during my time at uni. and others I have realised in hindsight. Cooking for one can feel like a challenge sometimes, and it often seems far easier to opt for a ready meal. But let me stop you right there – these are usually an expensive option, full of rubbish and will still leave you feeling hungry afterwards. Instead, take buy yourself some Tupperware and get used to cooking things in batches. For example, instead of spending £3 on a ready made lasagne – make your own and divide it into portions which you can freeze. Et voilà, grab one from the freezer, microwave it, and you have your own go-to meal when you’re feeling lazy. In Britain we throw away so much food – so it’s always worth a look in the bargain aisle of the supermarket! More and more now I see Free From products with the alluring ‘yellow sticker’ marking it down in price. Try and grab bread, cakes and any other staples while they’re reduced and bung them in the freezer. The same goes for meat – get your timing right and you could halve the cost of your food bills by picking up your meat and fish at a reduced cost and freeze anything you won’t cook over the next couple of days. A lot of tinned soup is filled with rubbish (including wheat flour), so why not make your own. Soup is a fantastic way to use up any food you may normally throw away. Roasting a chicken? Boil the carcass and bones in water along with any vegetables ends and peelings which you would normally have thrown away, to create a delicious chicken stock. You can use this as the base of your soup to create nutritious meals and pack in a good portion of veg at the same time. If you’re feeling particularly pinched, try adding beans and chickpeas for a protein hit for a fraction of the cost of meat. The same principle also applies to this as cooking in bulk -you can make one big batch of soup and keep portions in the freezer. Grab yourself a funky Thermos and you’ve got a tasty lunch on the go too. Some recipe ideas include…. If you want to really save cash, opt for naturally gluten free foods such as rice and potatoes rather than ‘free from’ pastas and noodles which cost the earth.. My house mates used to pick up a 5kg bag of pasta for less than the cost of a tiny packet of gluten free fusilli. It’s just not worth it! The occasional treat is fine, but it will soon add up. 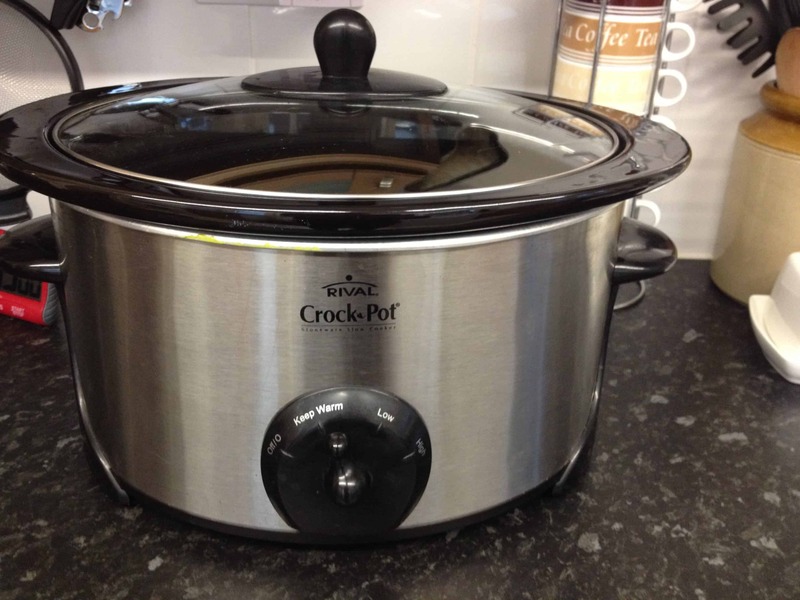 Recent readers of my blog will know I am newly obsessed with my slow cooker – I wish I had one at uni! They are just so simple. Invest in a Crock Pot (a small one is around £20) and not only can you bulk-cook batches of food, it is also effort free. Just whack everything in there before you go off to lectures and when you return, dinner will be ready. What more could you ask for? Another great aspect of the slow cooker means you can buy cheaper cuts of meat which would otherwise be tough or chewy, and turn them into mouth-watering meals. Instead of buying chicken breasts, cook cheaper thighs or legs in here and they will fall off the bone. Or opt for cheaper cuts of beef – like this chunky beef chilli made with braising steak – to save ££s. As long as you plan ahead and prepare meals from scratch, you can survive on a budget at uni, eat healthy and tasty meals, and still have plenty of money to party! University was when I first discovered my love of blogging and experimenting in the kitchen – not only did I come away with a first class honours degree, but also a whole lot of fun recipes and meal ideas, as well as this blog and the amazing community of readers it has built up. 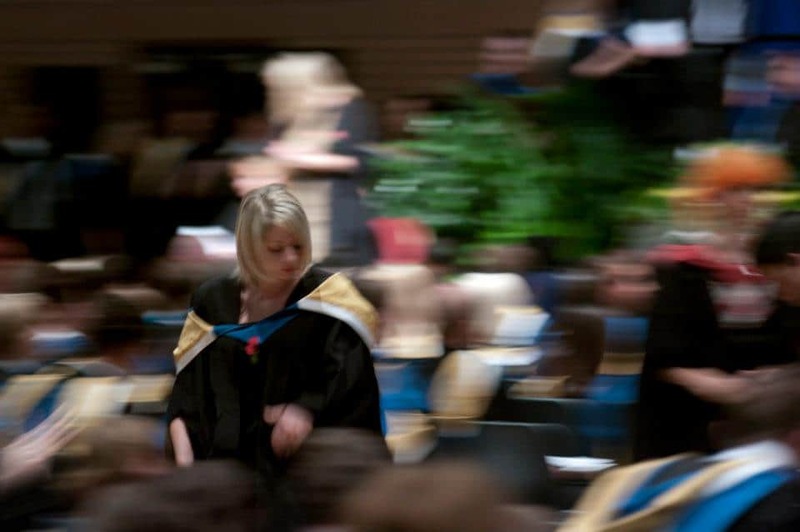 How did you survive uni as a student? What are your go-to budget recipes? Share your tips and suggestions in the comments below.